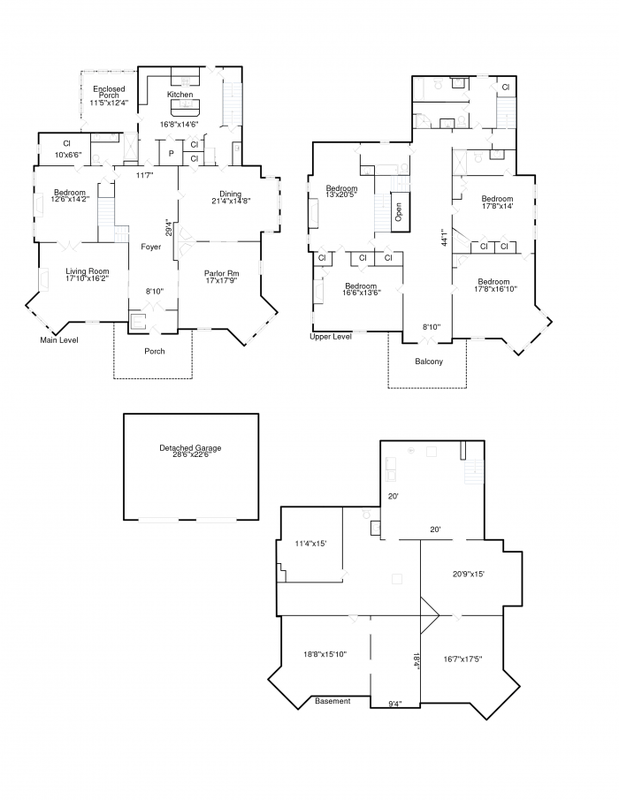 Click here to download a PDF of this floor plan. Mouse over a symbol on the floor plan to view its corresponding photo. Click thumbnail to view larger. Copyright 2009 HomeSight, Inc. All rights reserved.